Armed with what she considers her grandmother’s curse, 15-year-old Rosa agrees to help the ghost of King Tut find his lost queen Hesena. 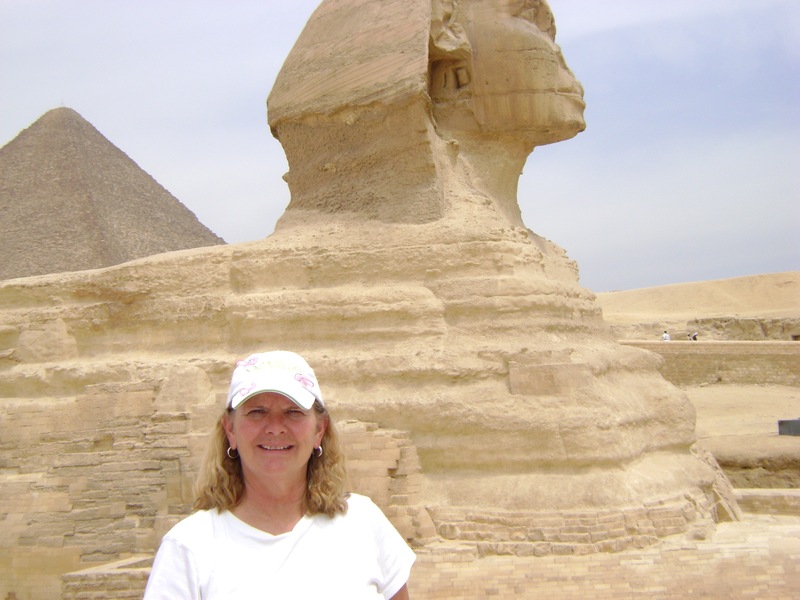 Thrust back into Ancient Egypt with Tut, Rosa discovers that finding Hesena is not all she must do. 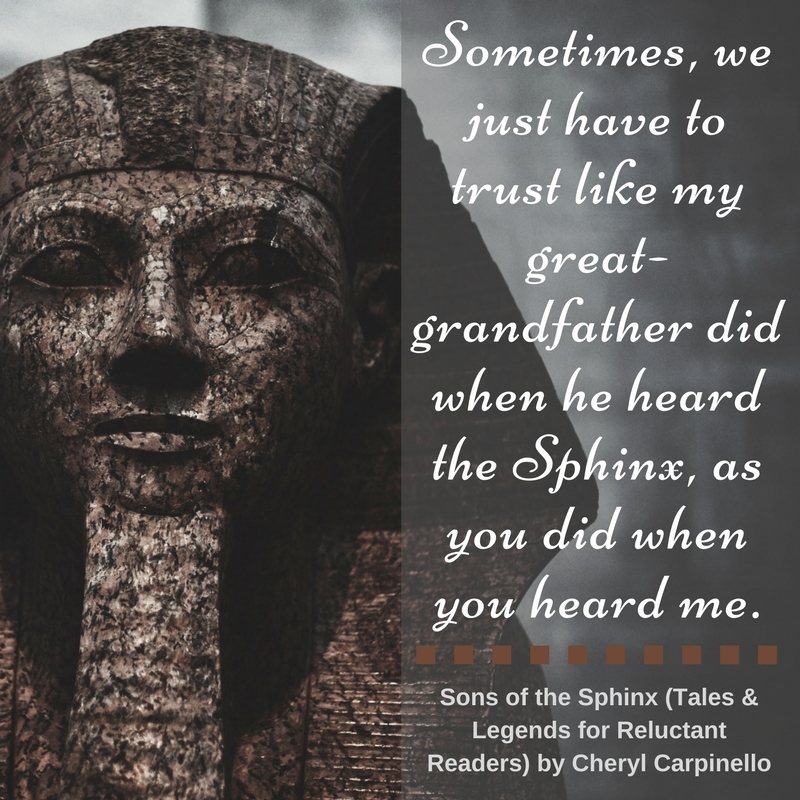 She must keep out of the reach of the living Horemheb - who crosses mortal boundaries using Seth’s evil magic - if she is to stay alive to make it back home.